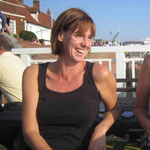 I am a market researcher specialising in working with start-ups and small business creating in depth reports to give vital insight for sales and marketing strategies, business plans and investment pitches. 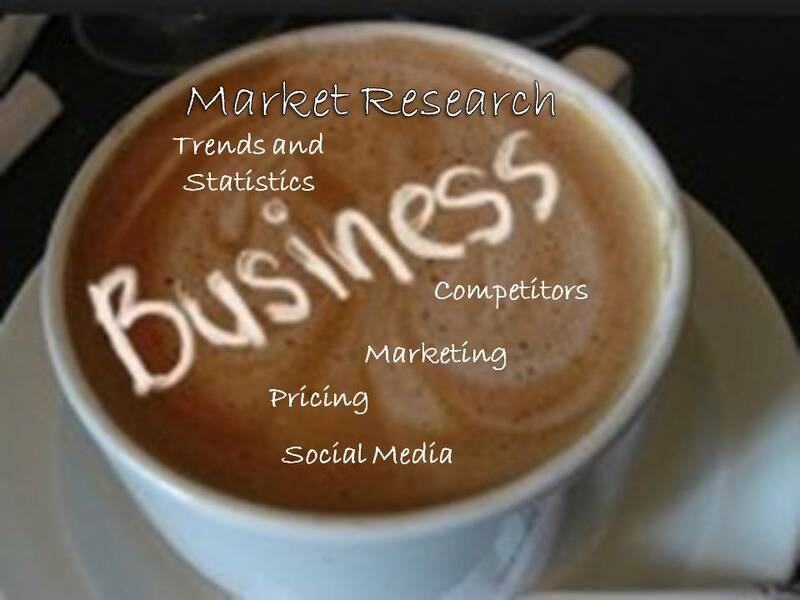 With an overview of the market with market size, statistics and trends, recent news, and notable features of the market along with competitor analysis these market research reports are a cost effective way to get a great insight into your business sector. Work is presented as a full report with market overview, summary and competitor analysis in Word format, fully referenced with sources where applicable. From you all I need is some detail of the market and what the report is going to be written for - sales, marketing, investment etc - if you would prefer to talk it through then I am more than happy to discuss the project before starting. Very impressed with the quality and speed of the research i received. Understood the fundamental aspect of the research assignment and produced the analysis, stats, industry references in a simple no no sense report first time. 5 STARS. Will be using Elaine in the future. Very good report. Gave me all the information I needed. Great work once again from Elaine, understanding of the task and execution are second to none. Another comprehensive job from Elaine, thanks for your help and no doubt will use your service once again in the future. Elaine provided us with a market and competitor analysis which was incredibly good value and gave us a very useful insight into our customers' perspective on the sector in which we operate. Already planning a follow up project with Elaine. I am a return customer and love the work Elain does. Very thorough and always insightful as market research should be! Great work! Great, on time and efficient! great work, delivered before expected and fantastic communication! Research Hut offers clients a full range of research services covering market research and competitor analysis, sales and marketing campaigns, and research for business plans. I understand...Read moreResearch Hut offers clients a full range of research services covering market research and competitor analysis, sales and marketing campaigns, and research for business plans. I understand that start ups and small businesses often lack the time and resources and we provide a professional and cost effective solution. I am able to offer one off or on going solutions for all your research requirements. Originally an academic researcher, and with a degree (London School of Economics) and MSc I have many years experience in business research and specialise in market and business research for small business and start-ups.